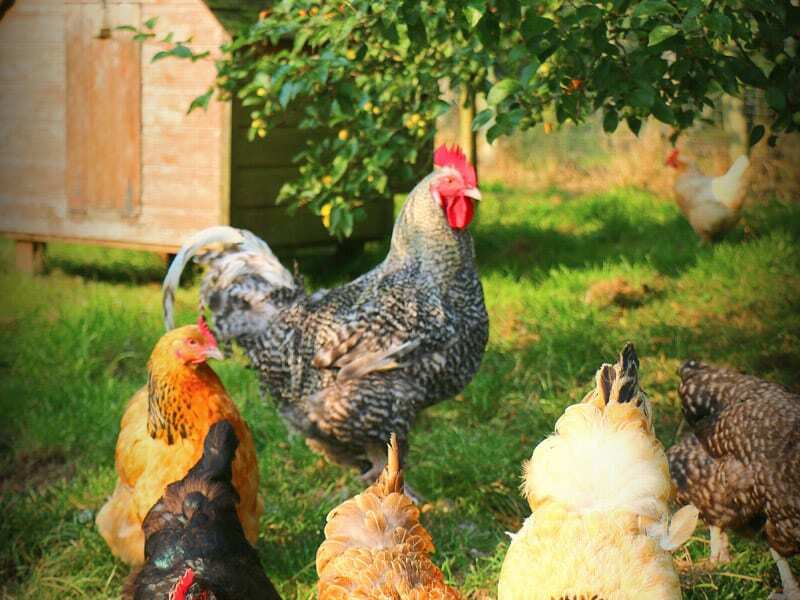 Rural self catering accommodation in Antrim near Dunadry. We have two traditionally built units (Irish cottage with adjoining barn) situated in rural South Antrim near Dunadry. A convenient base to explore Ulster and beyond or just relax. Close to both Belfast airports and Larne or Belfast ferry ports, it is the perfect base to explore the Antrim coastline and glens yet not far to the attractions of Belfast and on into Co. Down. We are only 20 minutes by car to the Titanic Quarter. A cosy farm barn conversion offering open plan self catering accommodation in Antrim sleeping 2 people. A two bedroom traditional restored self catering cottage sleeping 3–5 guests. Ideal for families. A self catering holiday house in Antrim which accommodates 8 people. New for 2019. Close to Belfast, airports & ferry ports. Woodland walks & beautiful countryside. Private gardens, outdoor seating & BBQ. Lend a hand and feed the hens. Farmhouse style self catering facilities.